Huge institutions, archaic systems and lots of money at stake. These are the conditions that have brought tech entrepreneurs to the wildly exciting and growing arena of financial tech. 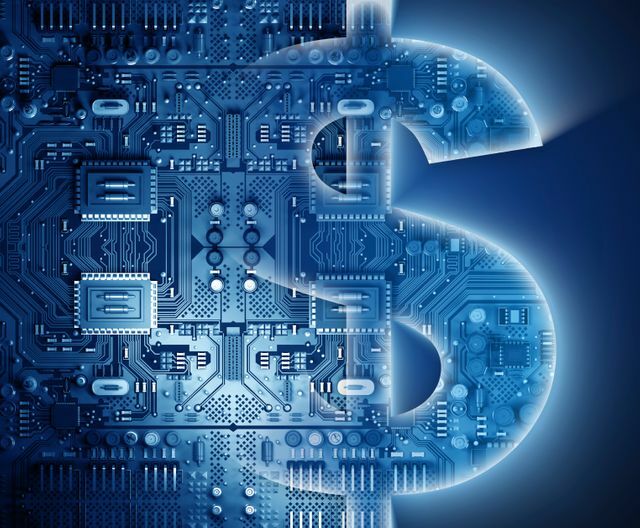 Fintech companies, as they’ve come to be called, are easing payment processes, reducing fraud, saving users money, promoting financial planning, and ultimately moving a giant industry forward.